Here’s a Forbes annual list of the extraordinary women from across the world that dominate the world of politics. 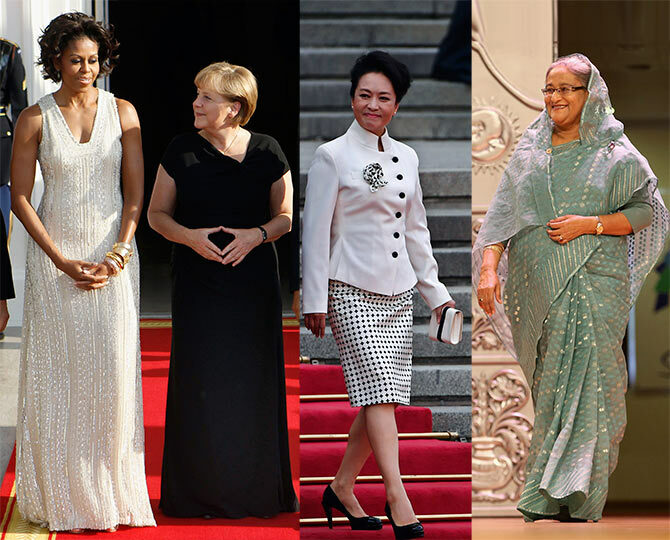 From heads of state to first ladies, these women with all their political might and influence are truly an inspiration. A quick peek at the powerful women in politics, 2014. She has been nominated as the world's most powerful woman for nine of the past 10 years by Forbes. Merkel broke through the ranks of Germany's male-dominated politics to become the first woman to serve as Chancellor, a position she has held since 2005. 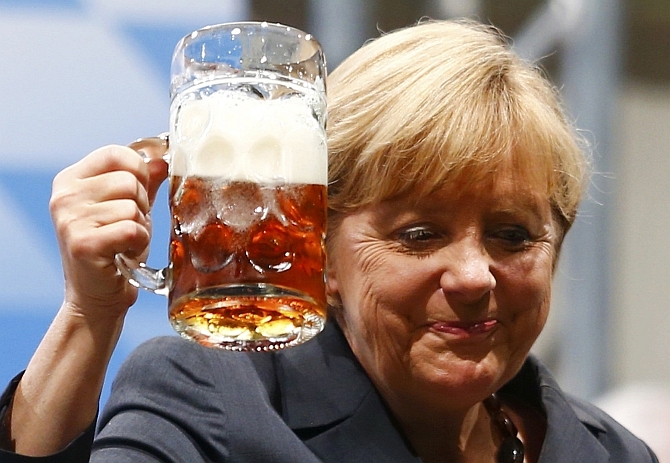 She is an original architect of the 28-member European Union with a GDP of $15.8 trillion, according to the magazine. 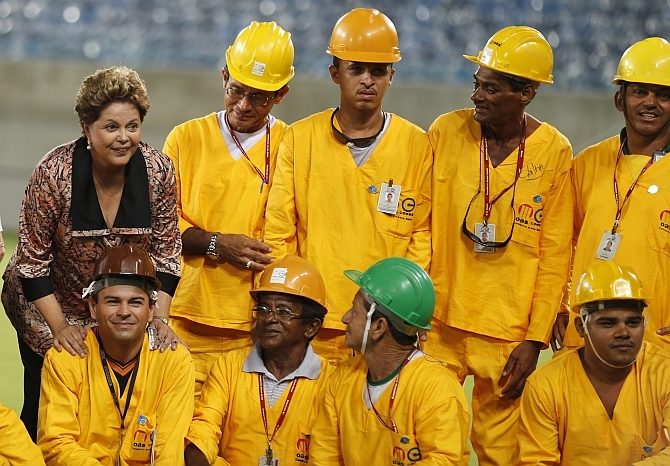 Rousseff is more than halfway through her term as president of Brazil. The country is hosting the World Cup in 2014 and the Olympic Games in 2016. Rousseff criticised the United States for spying during her opening speech at the United Nations General Assembly this fall and cancelled a state visit over reports that the National Security Agency was intercepting her emails, Forbes reports. 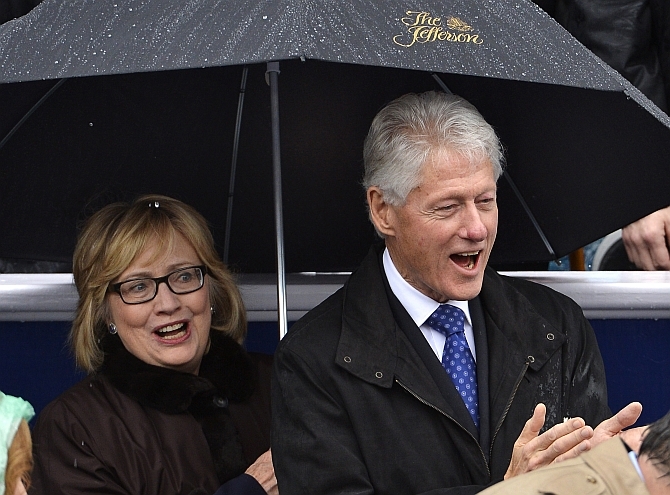 She hasn't even announced a presidential bid and already she has the Ready for Hillary super PAC, according to Forbes. And should she be the first woman president of the US come 2016, it would not be her first foray into breaking barriers. She is the first and only first lady to become a US Senator, not to mention presidential candidate. 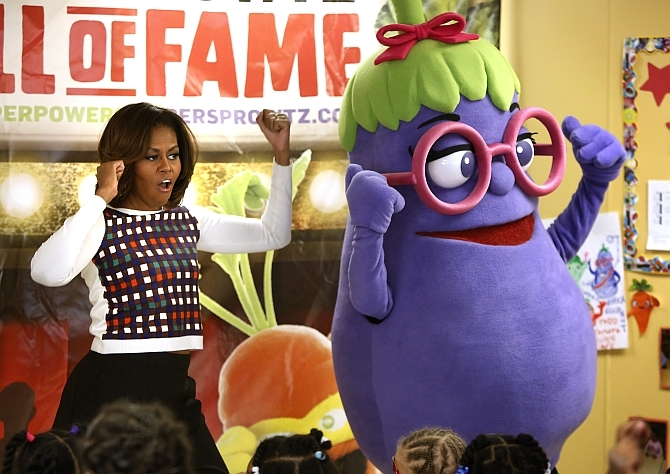 Mrs O actively uses her platform as first lady to fight childhood obesity and promote healthier eating and lifestyles. This year she's been extremely visible globally, taking a trip to China in March, where she met with her Chinese counterpart and fellow Power Woman Peng Liyuan. 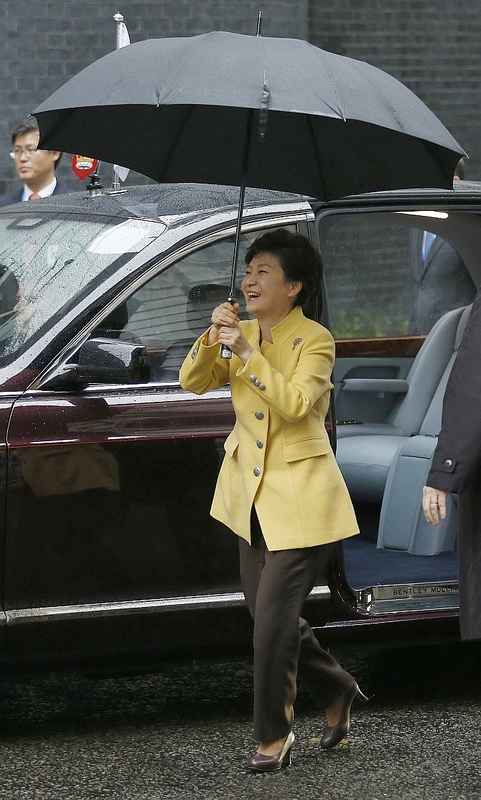 Geun-hye took office in 2013 promising a soulful mode of governing -- one of economic rejuvenation, happiness and art. She's also placed more effort on rekindling relations with North Korea, according to Forbes. North Korea continues to ignore South Korea's calling for reconciliation and recently compared the president to "a dirty comfort woman." Reigning over a country with the world's highest inflation rates, President Kirchner, is still trying to make amends with global creditors after the $95 billion default on its foreign debt in 2002. And it's working: this year marks the first time Argentina has received loans from international creditors since then, says Forbes. 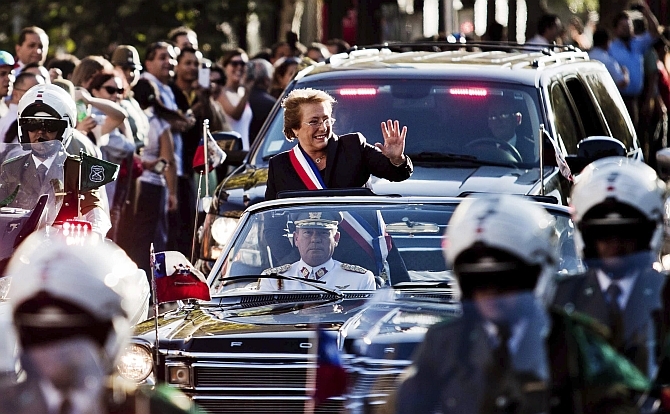 The Chilean president took office in March with 62 per cent of the vote. Bachelet ended her first presidency in 2010 with a soaring 84 per cent approval rating and later became the founding executive director of UN Women. At the helm of the world's most economically stratified nations, the one-time Socialist who was jailed, tortured and exiled, vows to enact 50 reforms in her first 100 days, including a major education overhaul and constitutional reforms, the Forbes report says. 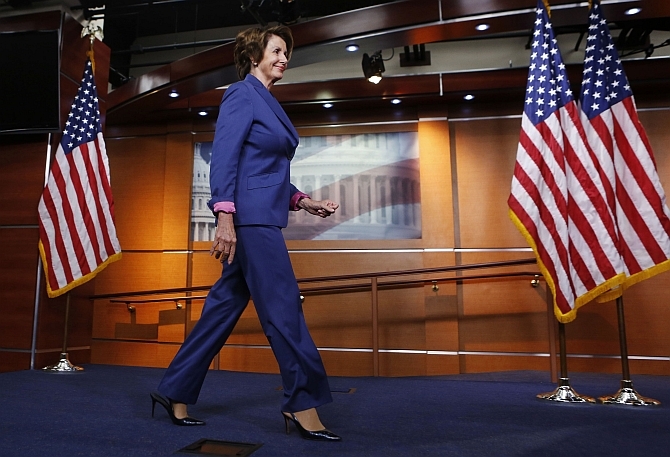 Pelosi became the first female Speaker of the House in 2007. "I'm running again. I've already started the paperwork," the 74-year-old said about her 13th run this November. "My work is not finished." That includes fundraising for the Democratic Party -- she brought in $35 million last year, her most ever. The San Francisco legislator also continues to fight for stronger gun control laws, calling them "inevitable." With 62 years and counting on the throne, Queen Elizabeth II is on track to becoming the longest-reigning monarch in over 1,200 years of British history in September 2015. 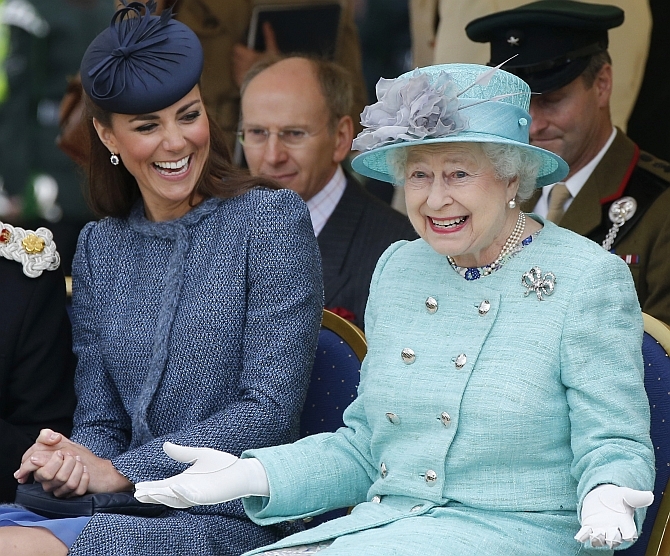 The 88-year-old queen is showing signs of slowing down, the Forbes report says. She skipped the Commonwealth heads of government meeting in Sri Lanka for the first time since 1973, but did make it to Rome in April to meet Pope Francis for the first time -- her seventh Papal encounter. The Queen also signed gay marriage and gender equality into UK law last year. 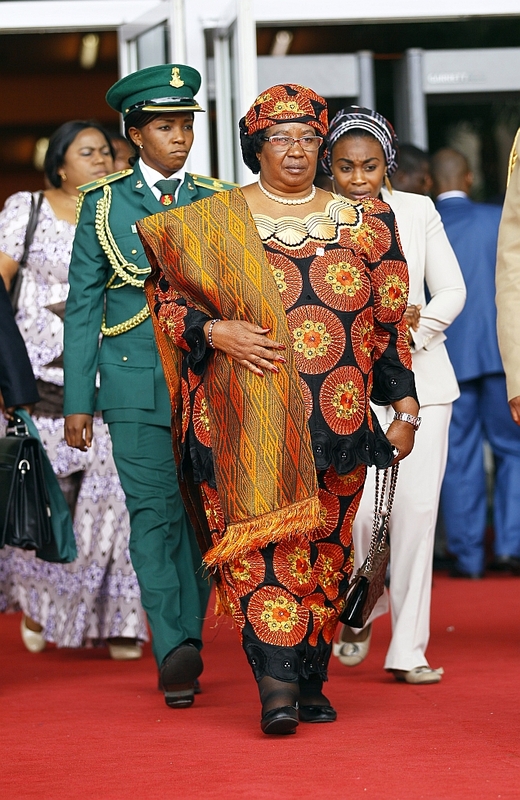 Malawi's first female president (and second on the African continent) narrowly won a second term this May after originally assuming office in 2012. Her time so far has been marred by financial scandals, arrests and prosecutions in her own government. But Banda's most brazen decisions have been for austerity's sake. She sold off a $15 million presidential jet, cut her own salary by 30 percent and dismissed her cabinet in the midst of corruption allegations, according to Forbes. 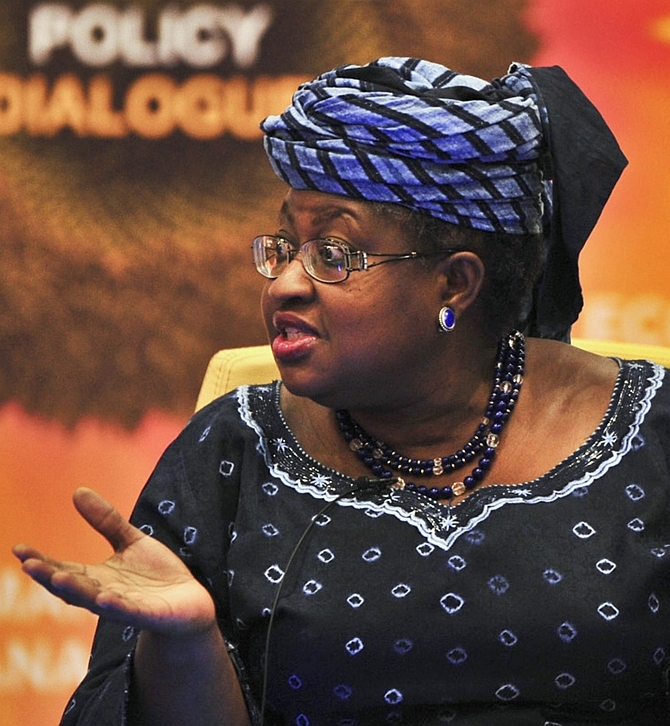 Nigerian economist Okonjo-Iweala didn't let her failed 2012 bid to become president of the World Bank slow her down. In 2011, she received her second appointment as finance minister of Nigeria. Since then, the country's GDP has displayed robust growth -- 6.87 per cent growth between 2012 and 2013 -- especially given the relatively sluggish global recovery, reports Forbes. 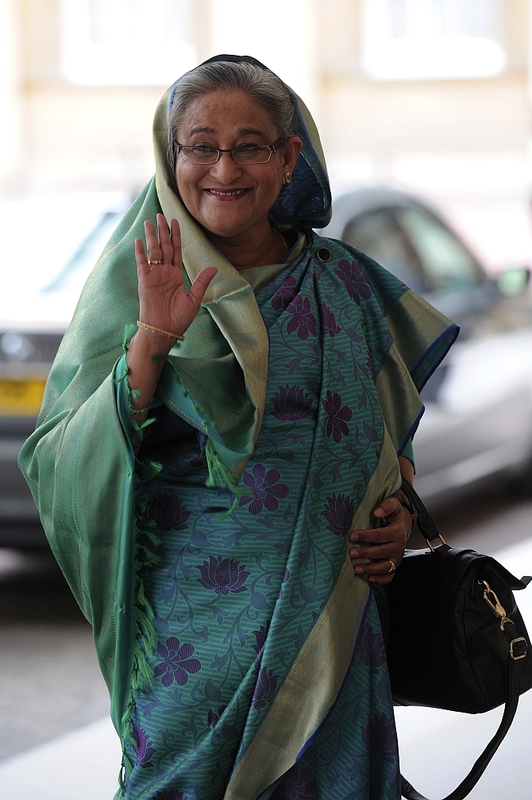 After a violent election with suspiciously low voting this January, Sheikh Hasina was sworn to office for her second stint as the PM of Bangladesh -- from 1996 to 2001 and again in 2009. Her victory has been called "an electoral farce," the Forbes report says. 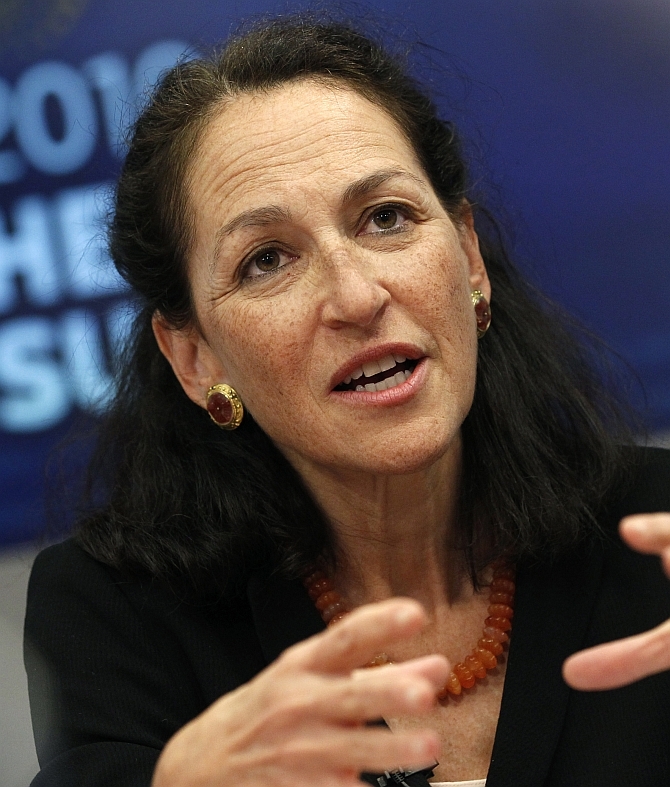 Margaret Hamburg is in charge of protecting the nation's health, and many of the policies passed in the US have global reverb. Most recently, the FDA has been trying to regulate e-cigarettes and announced the government's tobacco authority will monitor the electronic devices. Hamburg also named pipe tobacco, nicotine gels and water pipes as other products subject to oversight, says Forbes. The FDA has also been debating putting calorie counts on the menus of chain restaurants and establishments. She has played a pivotal role in the 42-year-old nation's rapid expansion, first as a minister of economy in 2004 and then as the head of foreign trade. The first woman to hold a top government post in the small Gulf state, she is a member of the emirate of Sharjah's ruling family, the Forbes report says. Peng promotes rural education in China and campaigns against tuberculosis for the World Health Organisation. China's most public first lady since Madame Mao, she toured with her husband, Xi Jinping, during his first and second presidential trips abroad after he was elected in 2013, and was credited with putting a human face on the Communist regime. She is a member of the Public Diplomacy Association, an organized tasked to make China more appealing abroad. Nobel laurete Aung San Suu Kyi is an icon for peaceful resistance for her efforts to bring democracy to a military-ruled Burma, now Myanmar. 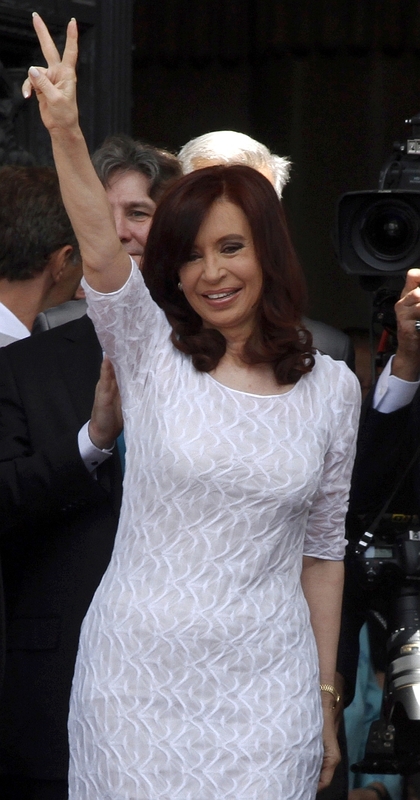 The opposition party leader was elected to parliament in 2012 and has been vocal about her intention to run for president in 2015, Forbes reports. 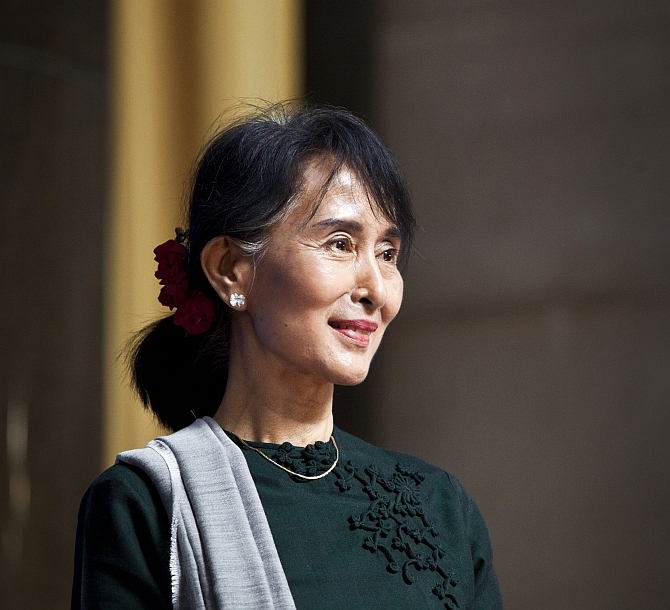 Suu Kyi spent most of the last two decades in detainment and was released from house arrest at the end of 2010. 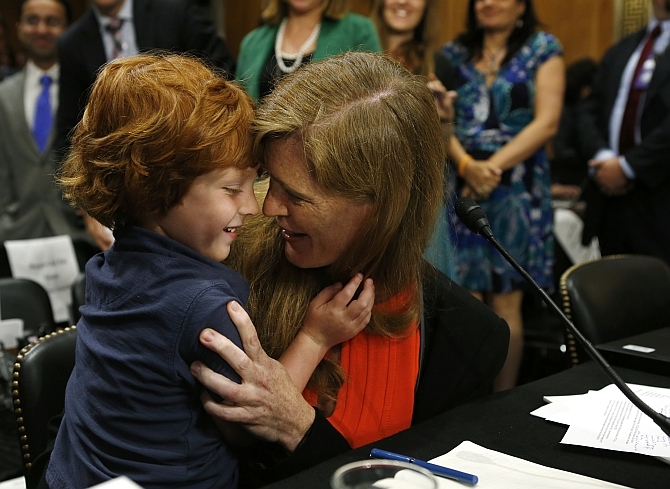 Samantha Power added another line to her robust resume in August 2013 when she became the US ambassador to the United Nations. President Obama describes her as "one of our foremost thinkers on foreign policy." Liberia recently marked ten years of peace and eight years of leadership by Africa's first female head of state. 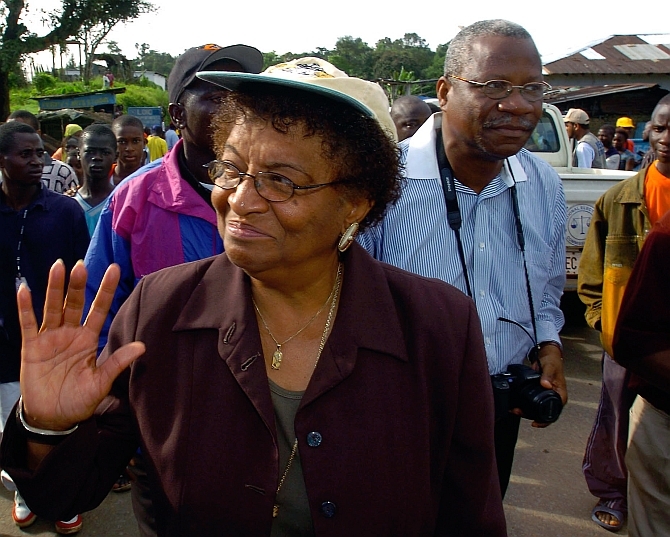 Johnson-Sirleaf, a Nobel laureate and former World Bank officer, has become an icon since her days fighting against dictators and corruption in Liberia, according to Forbes. 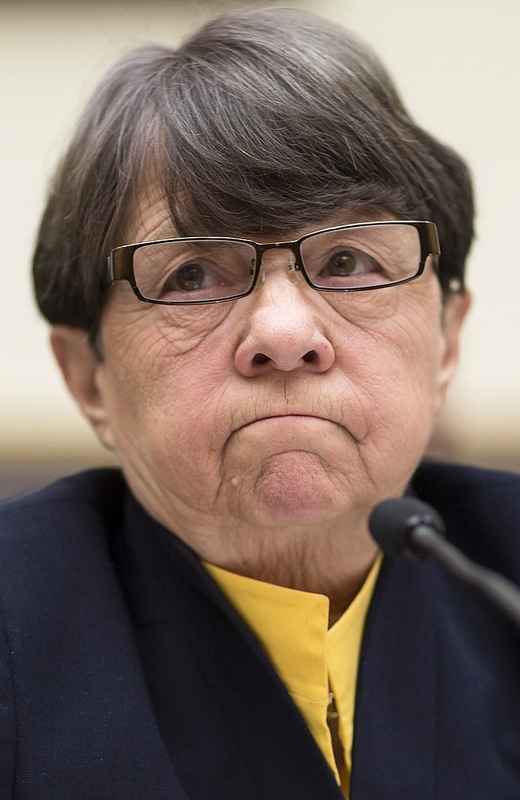 When President Obama tapped Mary Jo White to head up the Securities and Exchange Commission last year, her reputation for toughness preceded her. "It's not enough to change the law. We also need cops on the beat to enforce the law. As an unflinching federal prosecutor, she won cases against perpetrators of the 1993 World trade Center and mobster John Gotti.